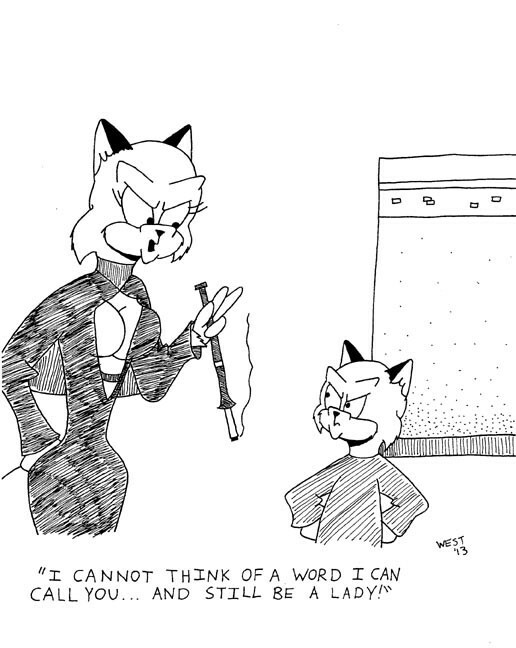 THE NEXT CHAPTER IN THE SUNNYVILLE SAGA! Different Mousetrap Press LLC has announced that the top-rated comics anthology Sunnyville Stories Volume 2 is scheduled for a general release in March 2014. 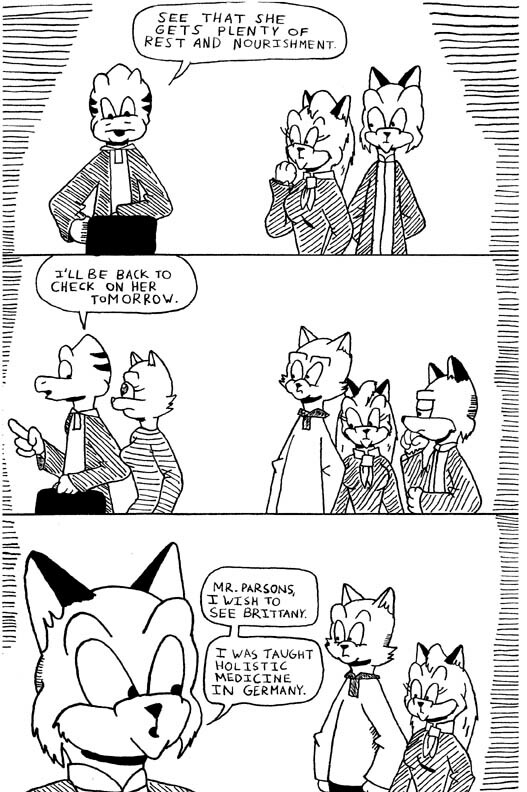 Sunnyville Stories is a creator-owned comics series in the vanguard of alternative comics. It tells the saga of a charming village called Sunnyville, inhabited by anthropomorphic animals dressed in old-fashioned clothing. The series itself revolves around two energetic teenage cats, Rusty Duncan and Samantha “Sam” Macgregor, who have all sorts of adventures. In this stunning 200-page trade paperback, the famous creator Max West continues to unveil his stunningly complex universe of Sunnyville to loyal readers everywhere. Picking up from where the first beguiling volume left off, Rusty and Sam have even more imaginative adventures where they resolve a family dispute, meet three newly arrived brothers, attend a community dance, and put on a play for the entire town. Sunnyville Stories Volume 2 will retail for US$19.99 and will be available for sale through Amazon, Barnes & Noble, Books-A-Million, and other booksellers. The book will also be available wholesale through Ingram and Baker & Taylor as well as to the library trade via Brodart Company and Alibris. Well, I have another page of Von Herling, Vampire Hunter to share with you today! Sorry about not posting up lately. Here is where we stand. Von Herling, Vampire Hunter remains on schedule. Out of 120 pages of art, 75 pages have been completed. The book will be put to bed by October 31 and will be out by March of next year. I aim to be putting up some more artwork on Thursday. You see, this is the challenge of making comics as well as running a business. I’m self-employed and have to do anything. Besides producing these works, I also have to purchase supplies, make runs to the Post Office and FedEx, promote myself, and always be thinking of new ideas. Let this be a warning to any of you out there who think what I do is glamorous. In the meantime, please purchase my primary work Sunnyville Stories Volume 1 for Kindle as well as paperback. Check out the book’s Goodreads entry for other retailers as well as libraries carrying it! Oh, did I mention Von Herling is also listed on Goodreads?